ShaeFit – The ultimate revolution in health & fitness. Maximise your effort. Power up your life. Join the ultimate revolution in health & fitness. 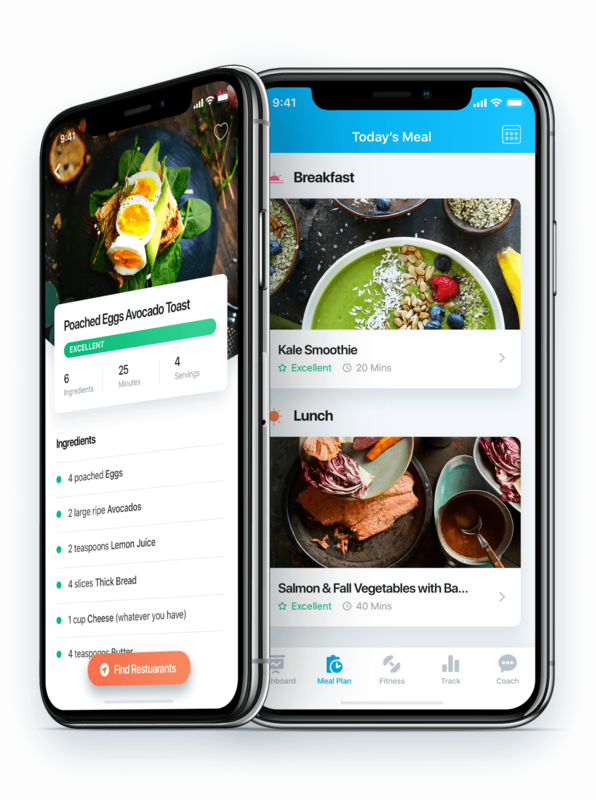 ShaeFit™ is the accessible mobile app that gives completely personalised diet, exercise and mindset support via your practical, interactive Virtual Assistant, Shae™. Now you can see and feel the results with a program designed specifically for YOUR body. Based on a non-invasive assessment of your unique genetic expression, the exclusive algorithm, built on more than 100 years of combined medical research, allows you to harness your natural potential in no time! Make powerful choices to turn your good genes on by selecting the foods that synergise with your specific body. Lose weight, gain muscle mass, relieve digestive problems, get the power, fuel and plan you need to achieve your goals. 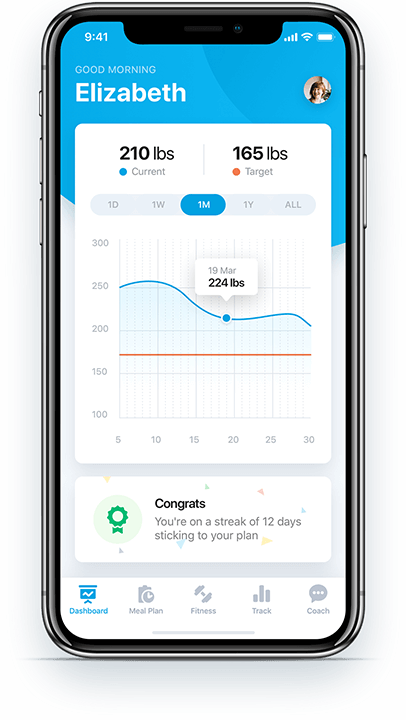 Your Personal Health Code calculates precise recommendations on what, when and how to eat, which types of exercises, when and how often to do them, all tailored to you, right now, to give guaranteed results. The 30-minute assessment of your gene expression is simple enough to DIY at home, whenever you want, so you always have the right performance advice for your body, lifestyle and goals. Your Diet and Foods - Sorted. The powerful Food List and Preparation Guide explains what to eat, when and why. Everything you need to know to make healthy choices at your fingertips 24/7. One tap creates a weekly meal plan personalised to what your body needs right now. Use the shopping list to make it yourself or order in with soon to be incorporated home delivery. 12000+ healthy recipes ranked according to how good they are for YOU. Filter searches to remove your unhealthy foods or search only for recipes with your highest ranked foods. 1000+ exercises ranked according to your natural body shape and goals makes building your own workout easy. Or simply tap once for a complete session tailor-made for you. Train your inherent weaknesses to prevent injury with specific Pre-hab exercises and maintain your range of motion with stretching protocols personalised to your natural body shape and flexibility. Enhance your performance. Maximise your results. With ShaeFit™. You deserve health and fitness advice that is right for your body, right now. ShaeFit™ helps you choose when, where, and what type of exercise to do and food to eat to reveal your ideal body. It’s proven. The same workout doesn’t suit every body. Use your goals, dreams and the natural rhythms of your body to create the ideal workout for you to feel lighter, stronger and more energised every day. Personalise your food and fitness to let your natural body shape shine through. Release excess fat and fluid retention, tone up, add bulk or trim down to reveal your natural fitness shape. Allow your trainer and coach access to your workouts, diet plan and tracking to help you achieve your goals. Ask your local fitness professional for access to ShaeFit™ now.